Pokémon Go has been one of the smartphone sensations of the year, with Niantic’s game having won the best mobile game award at this year’s Game Awards ceremony and also hitting a record number of downloads on both Android and iOS devices since its launch last summer. And it’s clear that millions of players worldwide have discovered there’s something special about wandering outdoors, looking for Pokémon like Pikachu and Bulbasaur while meeting strangers who might be also playing and enjoying Niantic’s game too. But still, it’s clear that Pokémon Go fever has been sweeping the world ever since the game launched back in July, helping make games like Nintendo’s Pokémon Sun and Pokémon Moon a wild success too. And even if enthusiasm for the game seemed to die a little in the fall, some of the game’s special events have helped turn Pokémon Go into a smartphone powerhouse again. Niantic will now be launching the game in more of the world’s regions too, with Pokémon Go being now available in several South Asian countries including Pakistan, Bhutan, Nepal, Sri Lanka and Bangladesh. Pokémon Go has also officially launched in India after a long delay, and also after the game had caused controversy in the South Asian country, as some had accused Niantic’s game of hurting religious sensibilities and had even taken the company to court in one highly-publicized case. The American company made a special statement directed to Indian audiences in a recent blog post, though, explaining the reasons behind the delay. 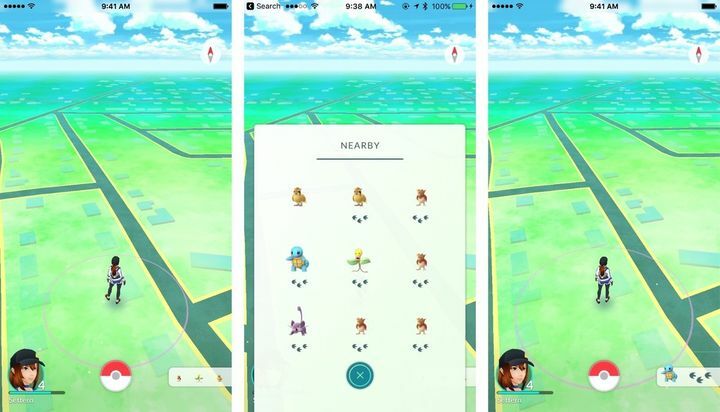 “We appreciate your patience during the last few months while we worked on bringing Pokémon GO to your country. The Niantic team had to resolve a few administrative challenges before launching in order to ensure we could provide the best experience possible”, stated Niantic on its website. What is clear, though, is that Pokémon Go’s release in these countries is good news for those Asian players who were looking to play Niantic’s smartphone smash hit, and here’s hoping they have as much fun doing it as Western audiences have had to date.